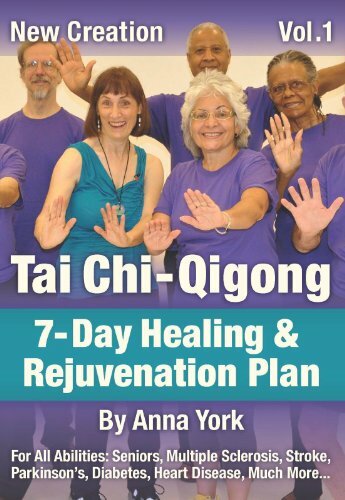 New Creation Tai Chi-Qigong for All Abilities: Seniors, Multiple Sclerosis, Parkinson's, Stroke, Diabetes, Arthritis and Much More . . .